Alright! 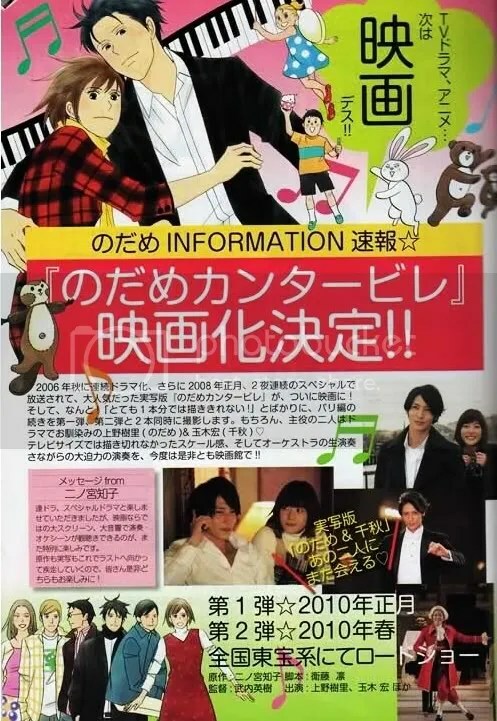 After the announcement of a season three for this anime and the increasing ratings, Moonphase Diary published something about two Nodame Cantabile [Live-Action]movies scheduled for production. The first movie will be aired new year of 2010 (Jan. 1 2010) and the second will air in spring of the same year. 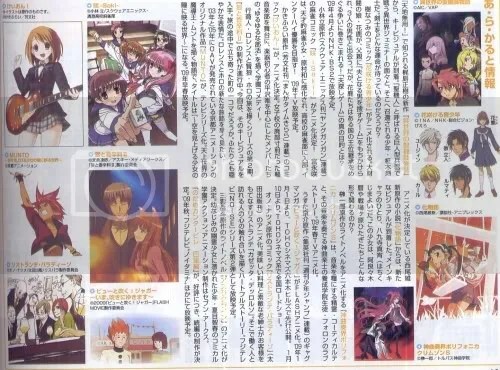 Kodansha will formally announce the production of the mvoies tomorrow in Kiss magazine.